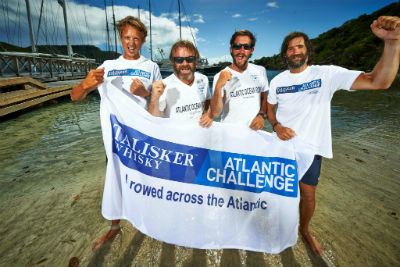 The Atlantic Polo Team have won the fours class in the Talisker Whisky Atlantic Challenge, crossing the 3,000-mile Atlantic in 48 days and 7 minutes. 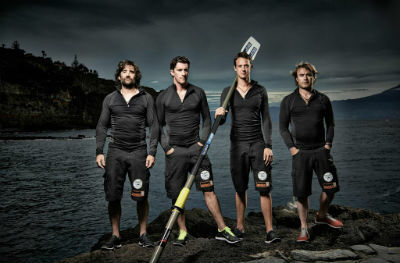 England polo players Bobby Dundas, Henry Breet, James Glasson and amateur polo player Fergus Scholes rowed from La Gomera to Antigua in shifts of two hours on, two hours off to raise money for several different charities: The Brooke, Hilton in the Community Foundation and Right to Play. The team struggled with severe weather conditions in their seven-foot long boat and two men were thrown overboard while facing 40ft waves. 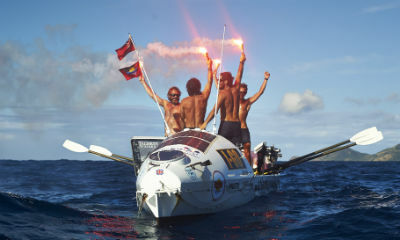 ‘The Talisker Whisky Atlantic Challenge is something we feel extremely privileged to have experience, yet would not have wished upon our worst enemies,’ explains Henry Brett.